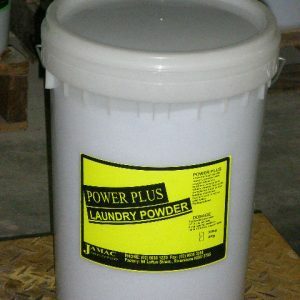 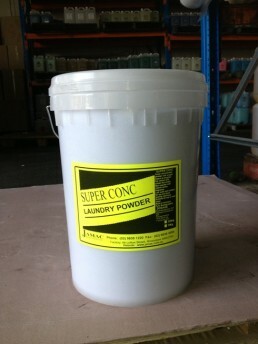 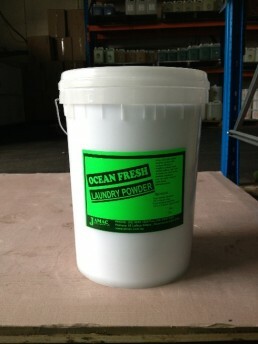 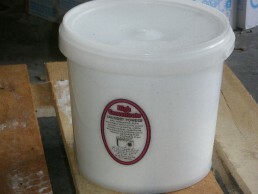 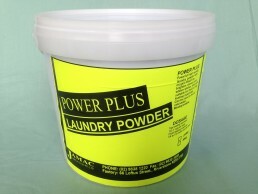 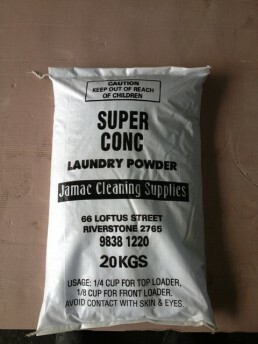 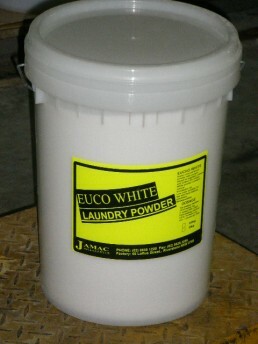 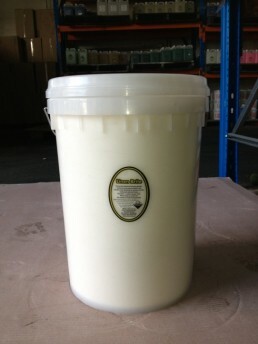 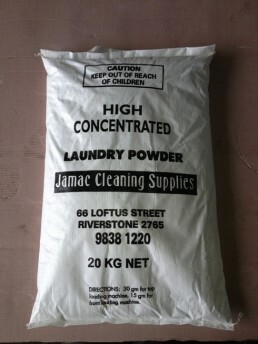 View cart “POWER PLUS Laundry Powder – 20Kg Bucket” has been added to your cart. 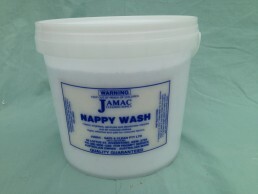 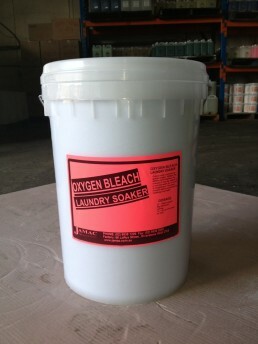 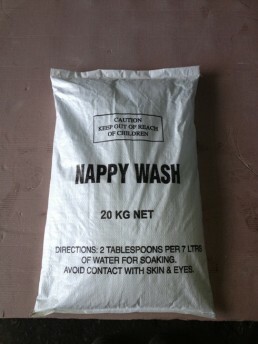 A colour-safe, concentrated bleaching powder. 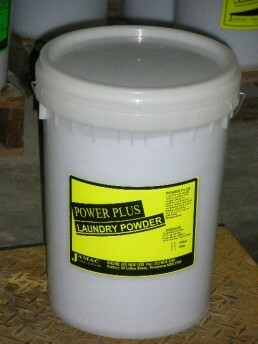 Purpose built to brighten clothes. 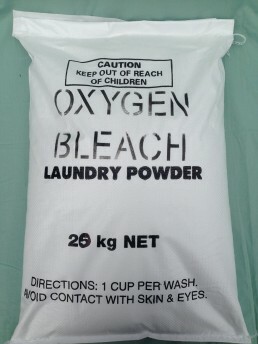 For best results, dissolve in hot water and soak first.